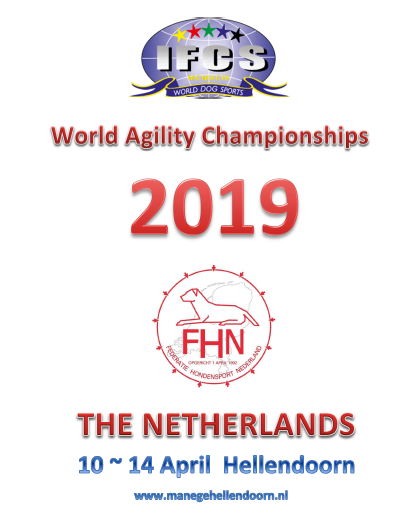 International Federation of Cynological Sports has announced the World Agility Championship for 2019 will be held April 10-14, in Hellendoorn, Netherlands, at the Manege Hellendoorn. 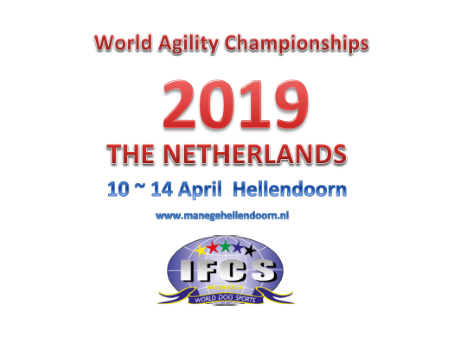 The equestrian center is located close to the big park called “Sallandse Heuvelrug“. The areas around the riding school is suitable for several types of activities.